The brand across India through 7000+ multi-brand outlets, 920+ franchise outlets and 35 exclusive brand outlets across the country today. “Kurl-on” was started with the extraction of fibre from the husk and curl it into ropes to manufacture fabrics. It is now India’s leading & largest selling mattress, home furniture and furnishing brand in India. The brand across India through 7000+ multi-brand outlets, 920+ franchise outlets and 35 exclusive brand outlets across the country today. The company manufactures mattresses in 126 different configurations. The company plans to set up three more mattress manufacturing plants to more than double its capacity to 2,50,000 mattresses per month. 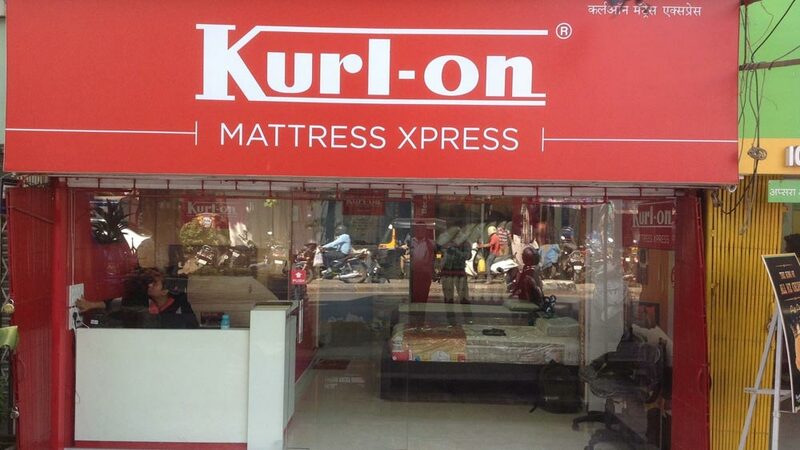 With state-of-the-art technology, Kurl-on endeavours to improve standards in the Indian mattress and furniture industry besides being in tune with the changing needs of the Indian consumer. Kurl-on now has exclusive retail brands- ‘Kurl-on Homes’, targeting the larger mid to high price range purchasing consumers and ‘Home Komfort by Kurl-on’, targeting the premium customer market. Kurl- on plans to further strengthen its retail presence under these two brands this year. They recently launched for the first time in the market ‘Sleep Station-Mattress in a Box’ and ‘STR8’ technology mattresses, two pioneering products highly relevant to young consumers, leading busy daily routines and looking for higher comfort and convenience. The Franchising World, India’s no.1 franchising magazine, identifies the top 100 franchising brands and celebrates their achievements every year in its anniversary issue. The issue highlights the established Indian Brands and big global brands that are increasing their positioning in India and the new-age brands that are cool and expanding fast. Kurl-on is among the top 100 franchise brands listed in India, making it one of the most desirable and profitable franchises currently. The Franchise Top 100 is the one stop destination to know everything about the franchise industry which establishes the authority, and strength to evaluate the growth of the franchise industry. It acts as a reference guide to budding entrepreneurs and investors as it renders answers to all their queries like: Which brands are growing fastest? Which brands are rising to the top?